Ok.. So I’m back!! I was MIA for a whole month because of wedding preparations but unfortunately, we had to cancel the wedding due to some personal issues. We’ll be rescheduling the wedding for another date now.. But that means I’m lean, mean and ready to be a blogging machine! I had done quite a bit of shopping for wedding make up and stumbled upon some great deals during the winter sales! I’ve learnt to buy in bulk is cheaper and so I’ve got some good bargains! Thank God for Christmas sales! 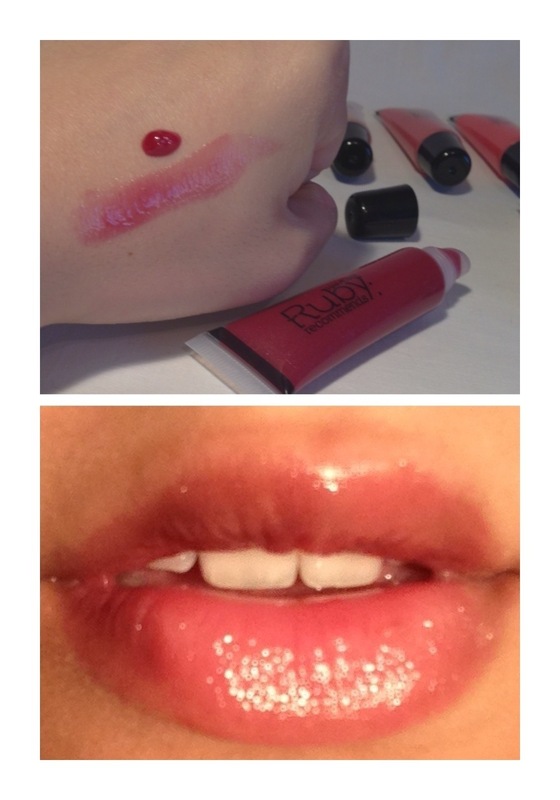 As some of you may know, I’m a big fan of Ruby Hammer Recommends products! 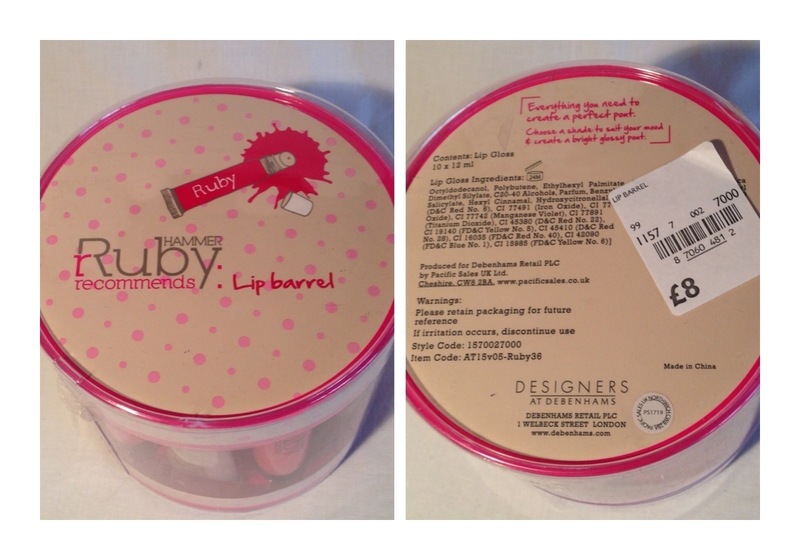 I noticed these lip glosses whilst in store but never picked them up! When I saw them online, I just knew I wanted them! They have a reasonable colour pay off but not spectacular. What I like the most is the vast colour range in the pack as well as the consistency which is like water.. Not sticky one bit! 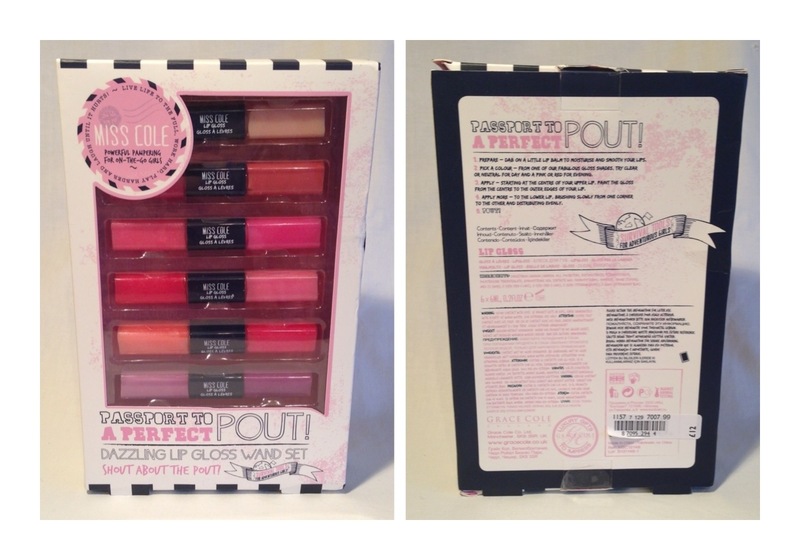 The next is this lipgloss set of 12! It’s by a brand I’ve never tried before called Miss Cole! Also sold at Debenhams! I got these because of the double ended wand which makes it easier to travel with more shades! 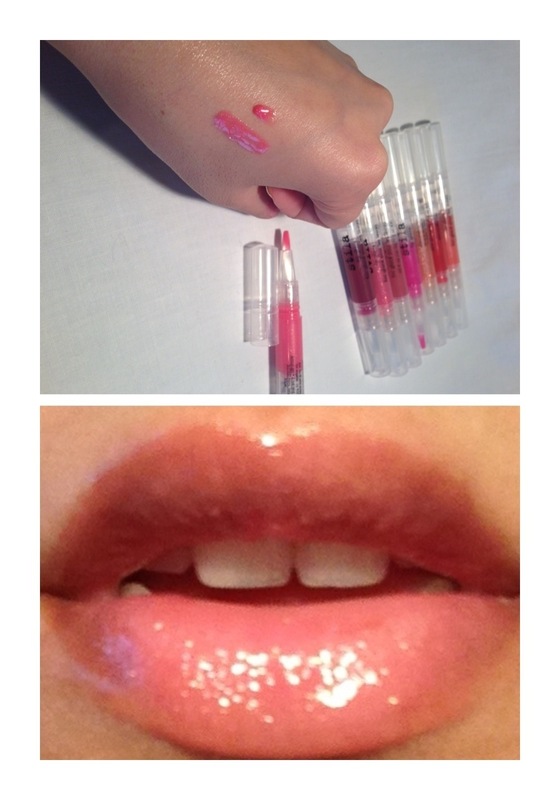 These glosses have a reasonable pigmentation (not as good as the Ruby Hammer set), and has a good colour range too! Can you see a pattern yet..? It’s about to get worse! 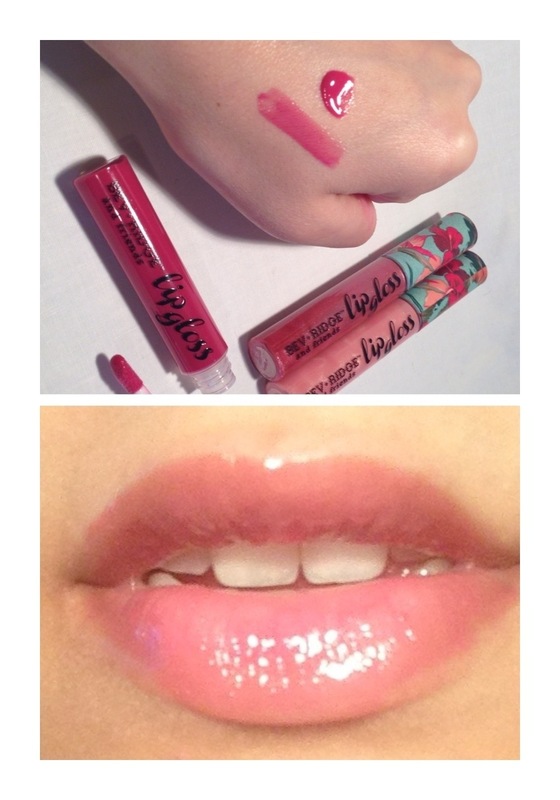 MORE LIP GLOSSES! These ones I got from ASOS in the sale! 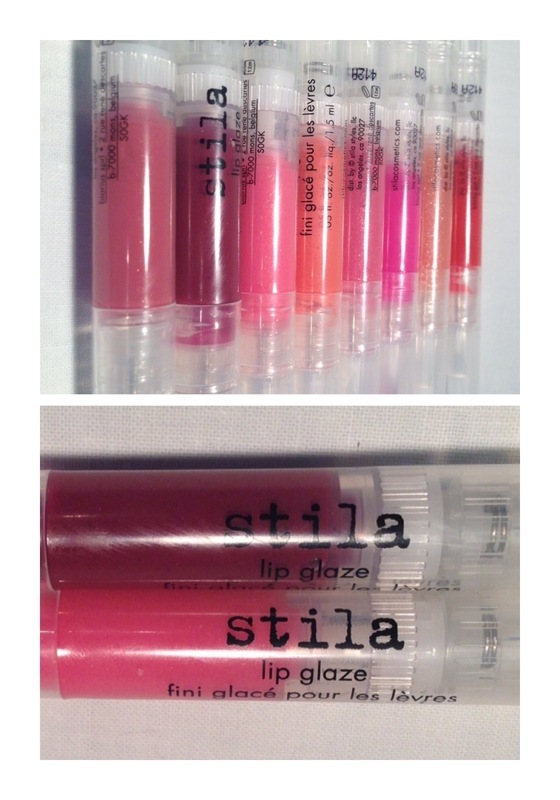 I’ve been eyeing these from quite some time as I’ve never tried anything from Stila and these looked perfect! 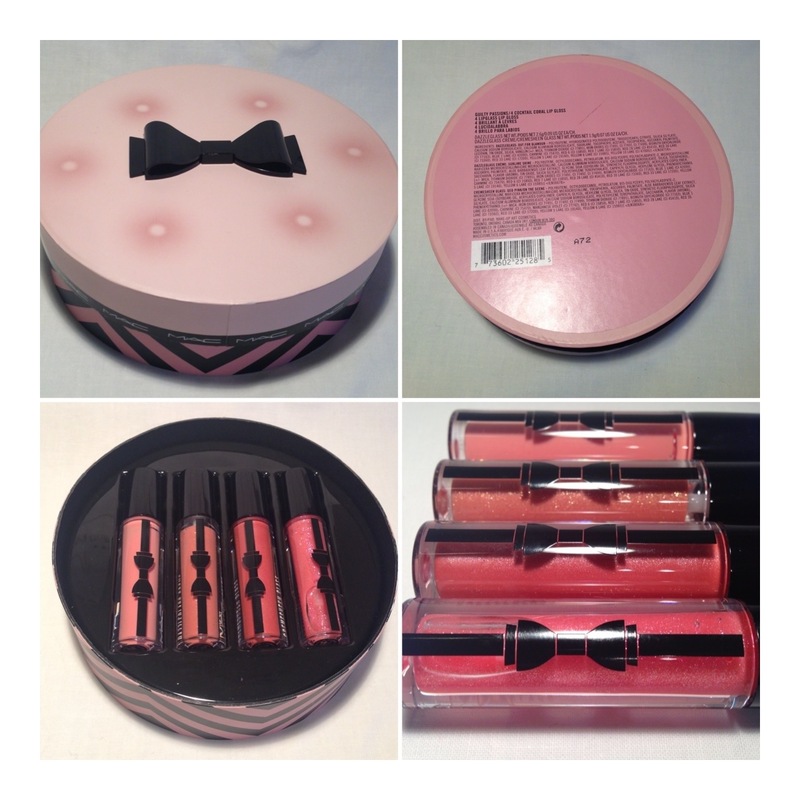 There’s a set of 8 lip glazes in this set! 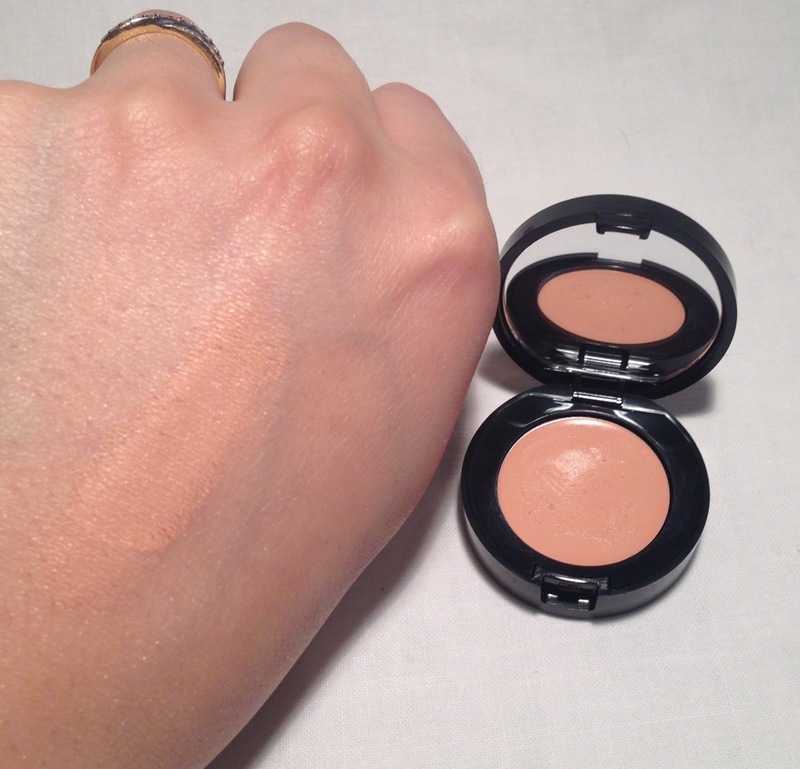 The pigmentation is lovely and as the name suggests its a glaze and not too sticky like a gloss would be! * One downside is the amount of product you get in the packaging. It took about 40 twists to get the lip glaze to reach the brush applicator as shown in the image above. The next thing enticed me by the name and I’m glad I got it because its the closest thing to MAC lip glosses that I could find! 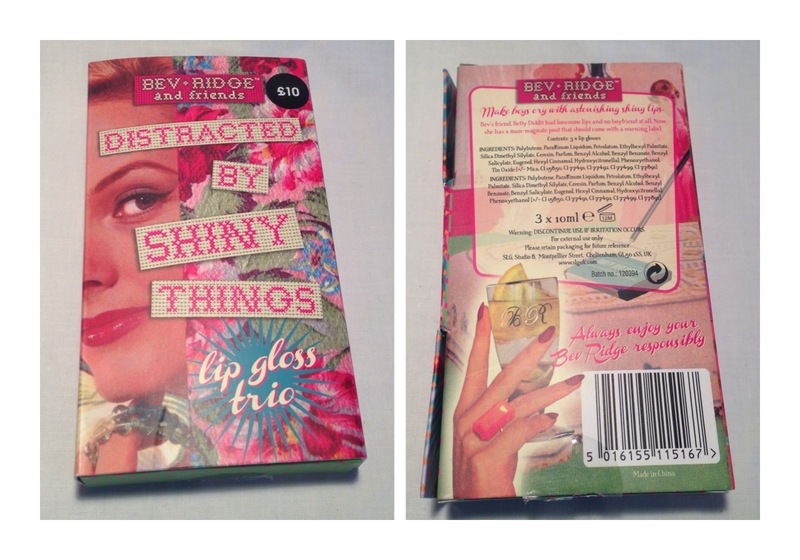 This set of three lip glosses by Bev Ridge called ‘Distracted by shiny things’ is a set of lip glosses which has amazing pigmentation! 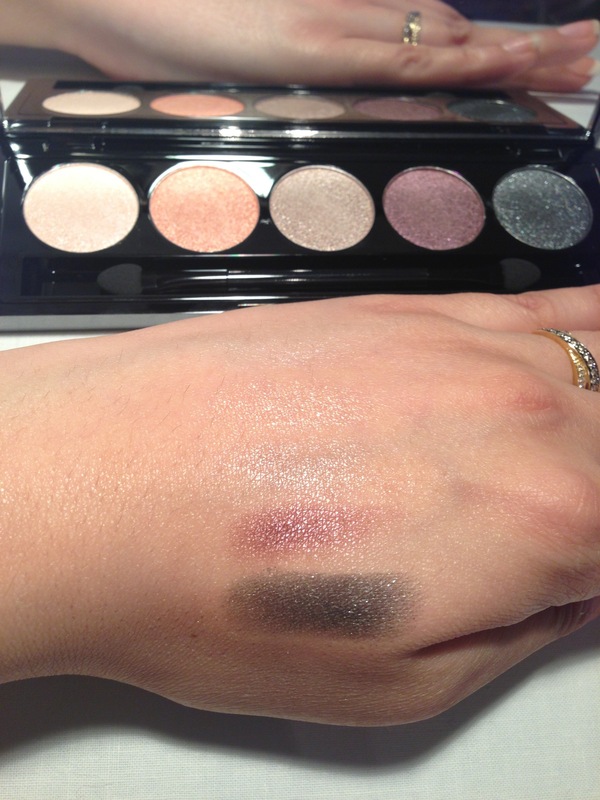 I love all three colours and the shimmers are just perfect! Plus.. Look at the lovely packaging! Don’t mind if I do! 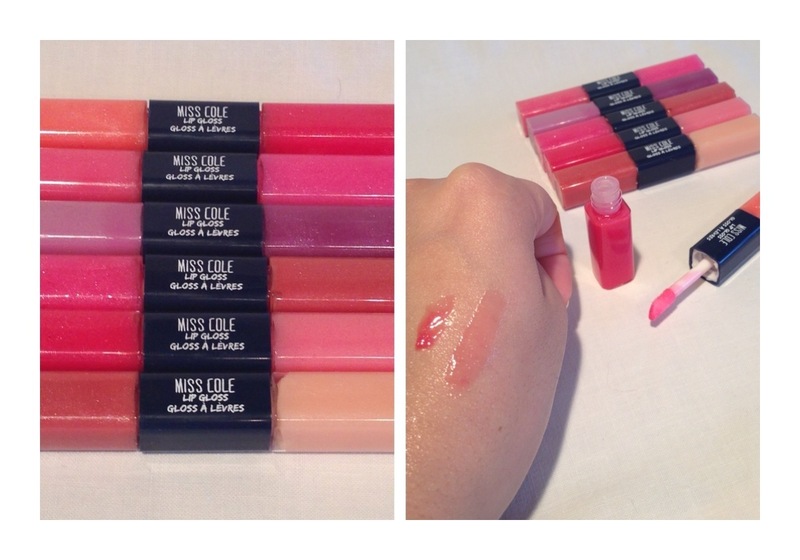 The last lip glosses are from the latest MAC collection! The first time I’ve ever bought lip glosses by MAC and I know now I’ve been missing out! 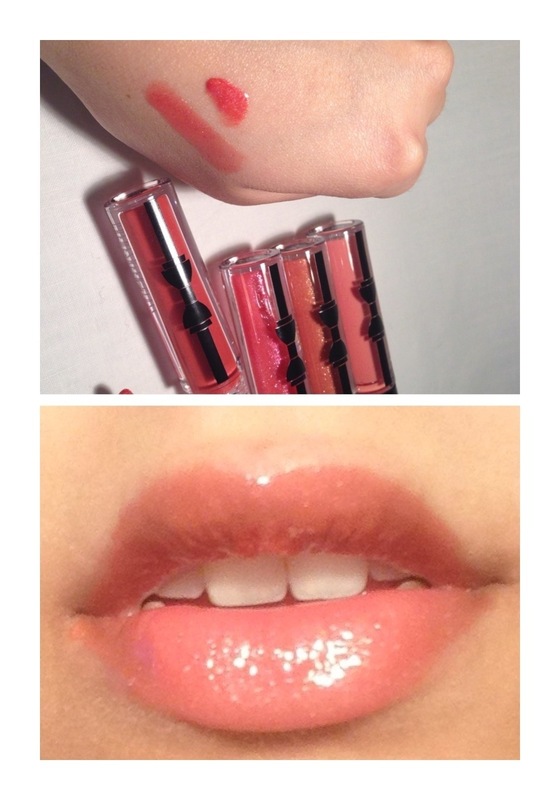 These were the original lip glosses that got me hooked into luscious shiny lips! 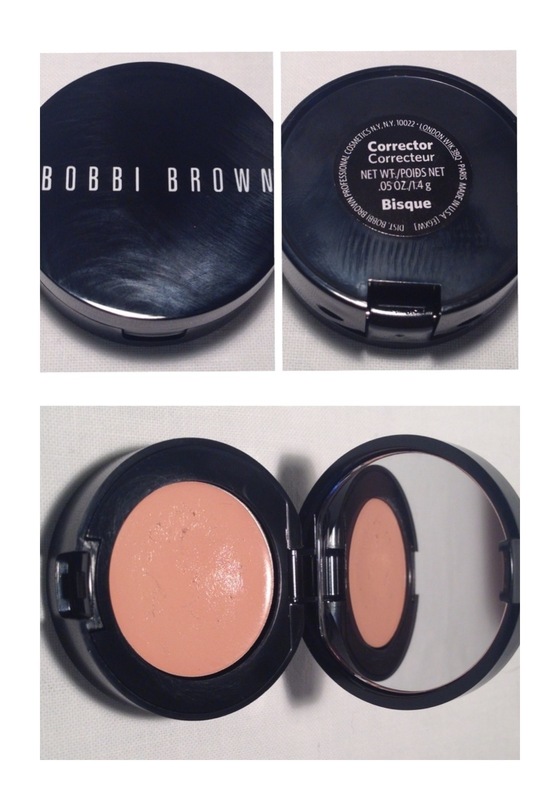 This set of 4 has amazing pigmentation and stays on for so long! They’re comfortable to wear, smell good and I especially love all four colours in this set! 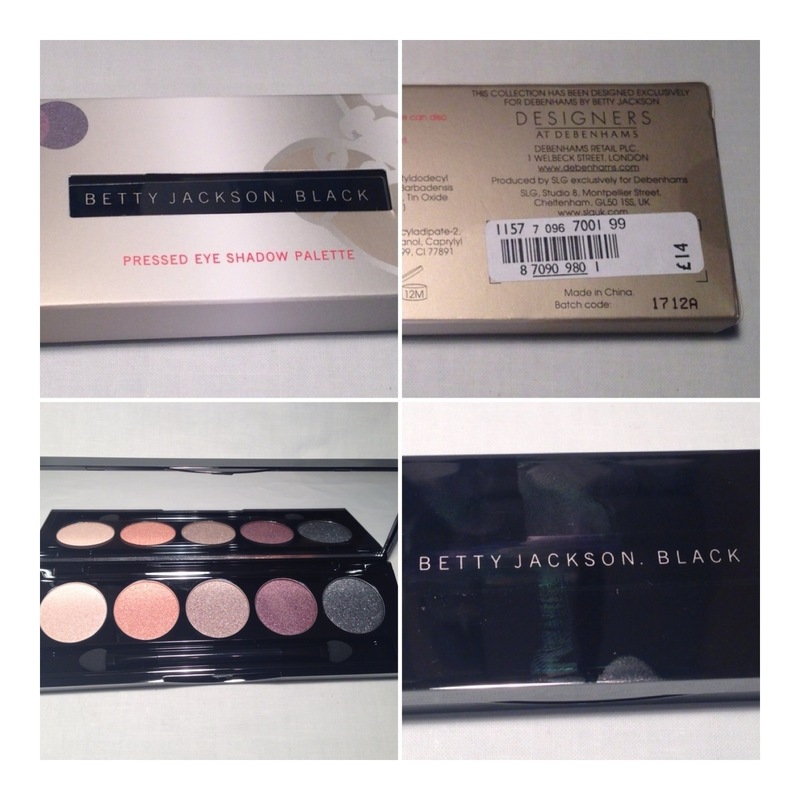 This Betty Jackson Black eye shadow palette had me from the word GO! I love all five colours and the pigmentation of all the colours in this palette! 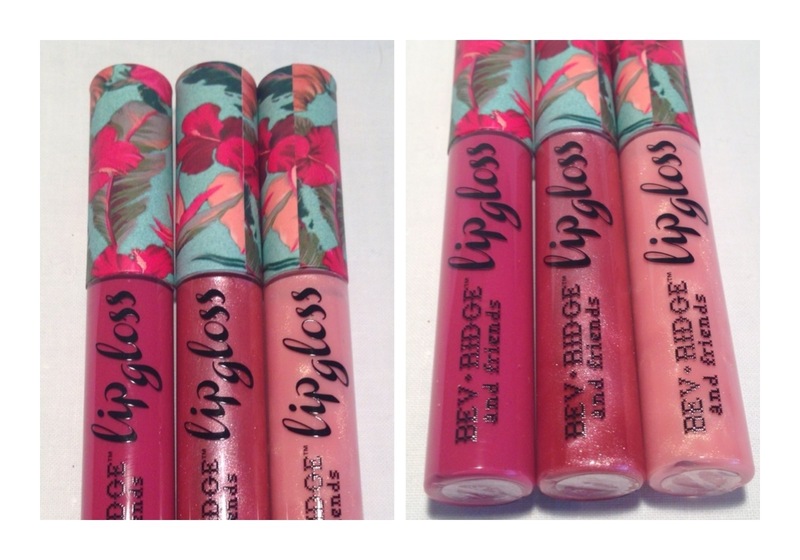 The packaging is sleek and the colours are so creamy! Although they’re all shimmer, I prefer shimmery colours over matte at the moment and so it isn’t a big deal to me at all!